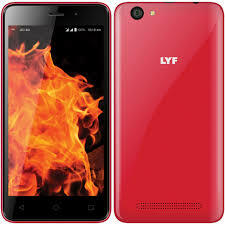 Reliance Retail has recently launched its latest 4G VoLTE Dual Sim Smartphone Lyf Flame 3c. It runs on Android 5.1 Lollipop. It has 4” WVGA Screen display. It comes with 1.5Ghz quald-core processor. 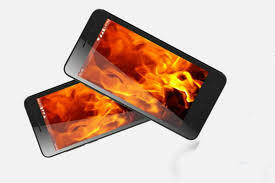 As it is a Small and Low Budget Smartphone so it has only 512MB of RAM with 4GB of internal storage expandable upto 32GB with microSD card slot. On rear it has 5 megapixel normal camera with single LED flash light and on its front it has 2 megapixel camera. 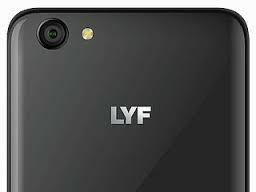 You can by a Reliance Lyf handset and get a free Jio Sim Card with 3 months unlimited 4G Data as an offer provided by Reliance Communications to its buyers and customers. 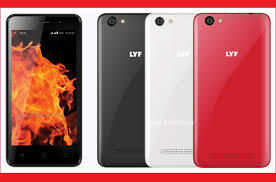 The promotional free data and calls are restricted to the Lyf device and do not work on another 4G device.